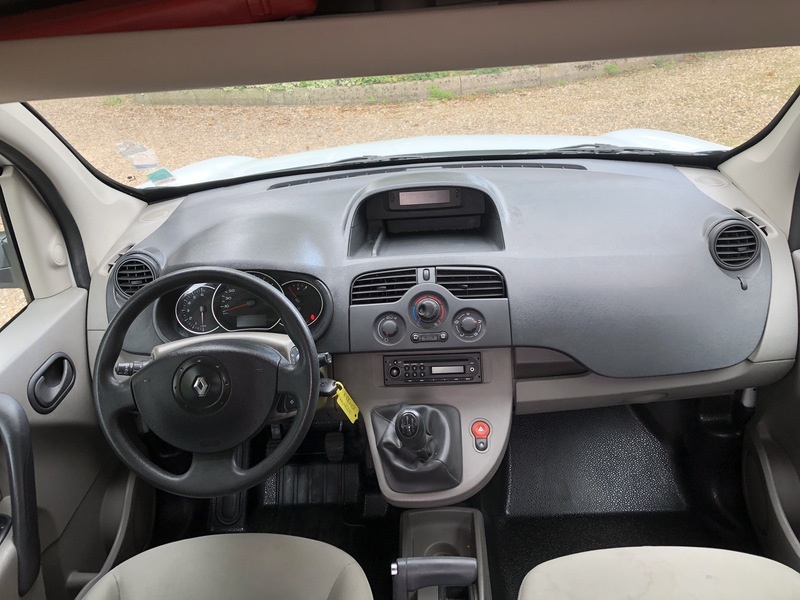 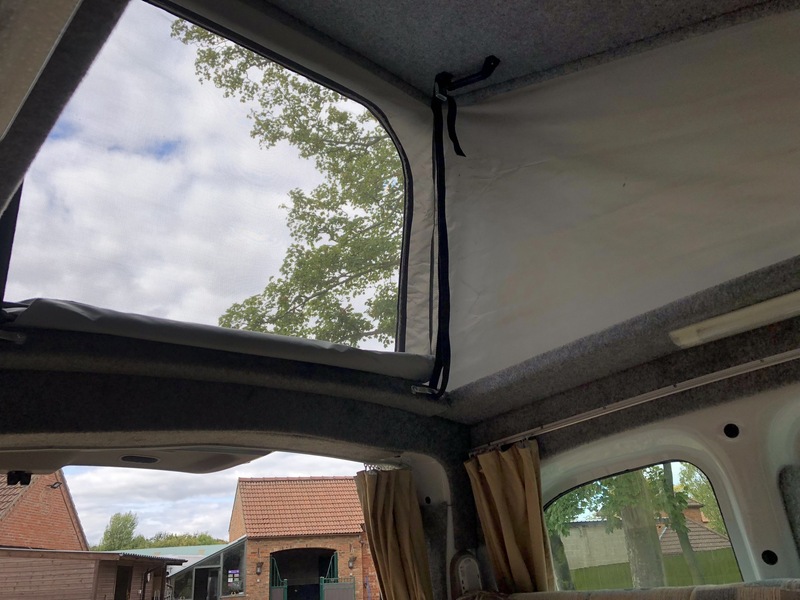 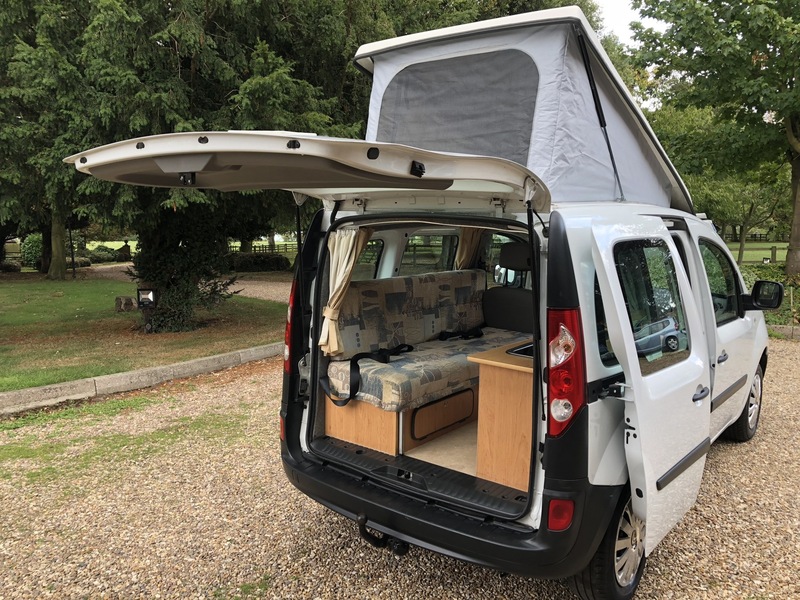 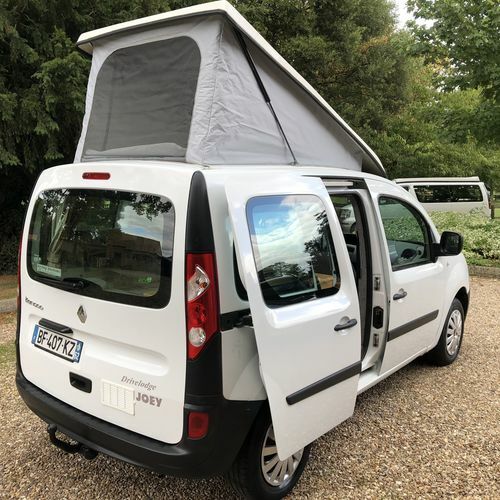 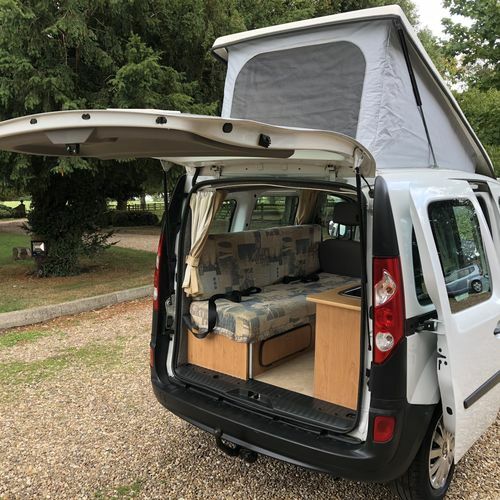 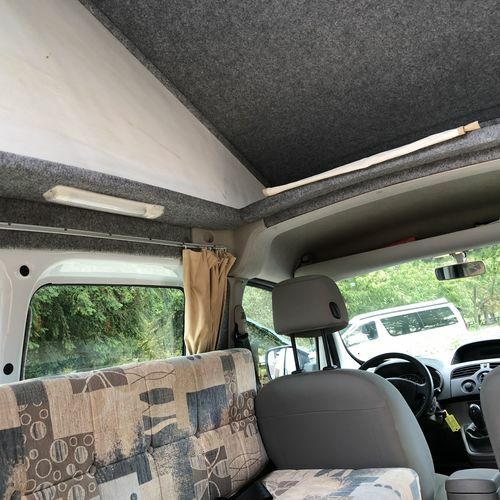 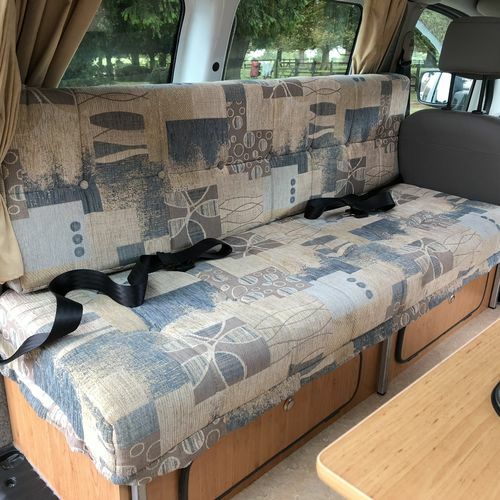 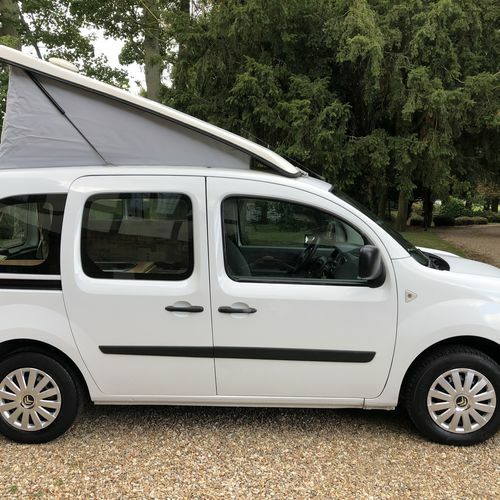 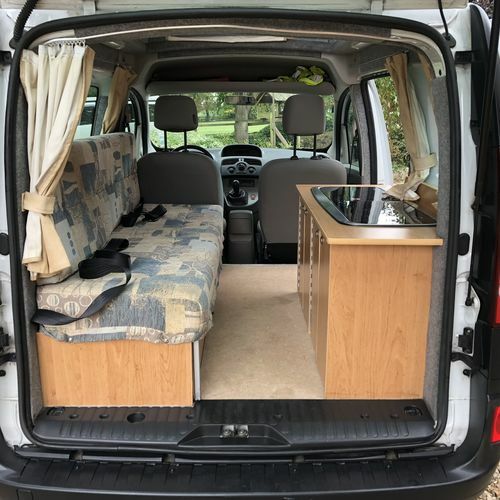 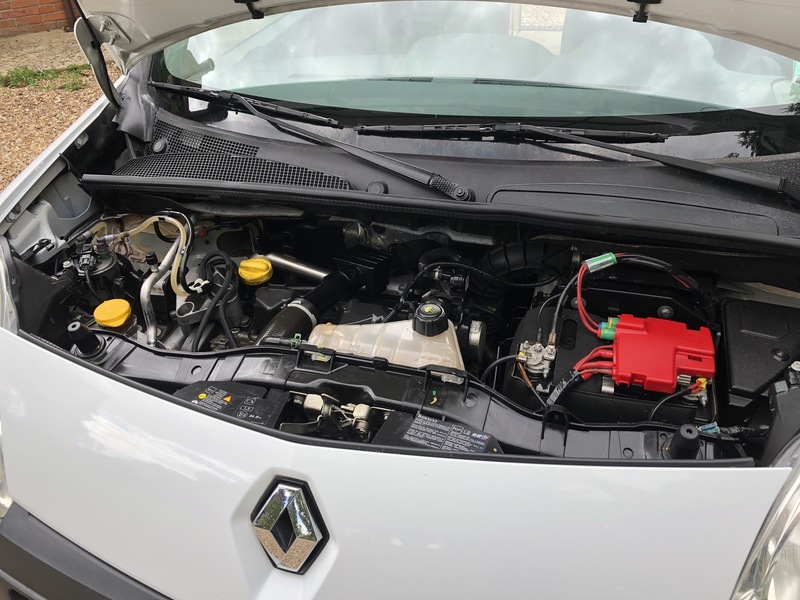 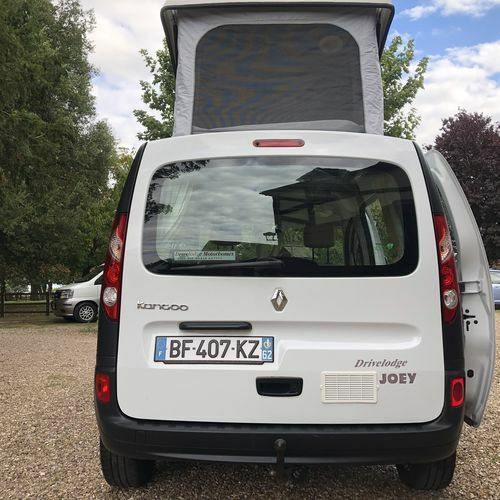 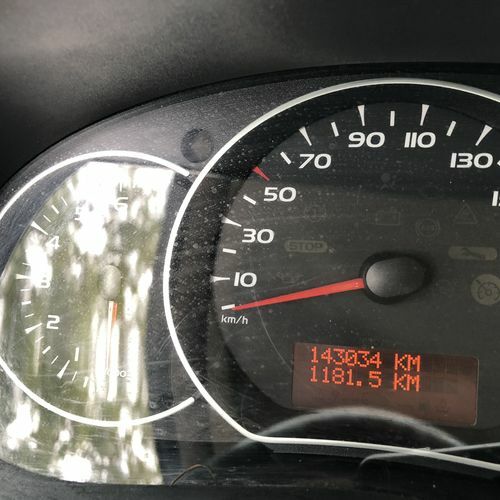 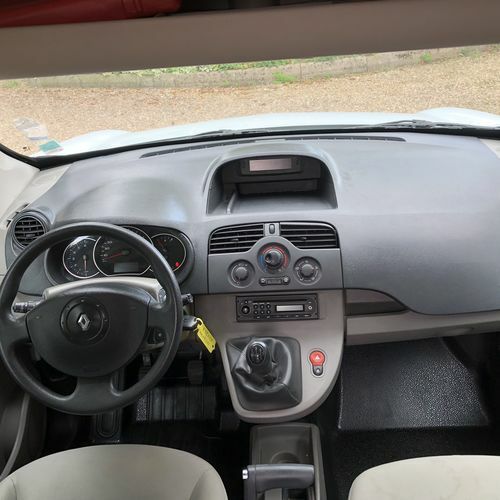 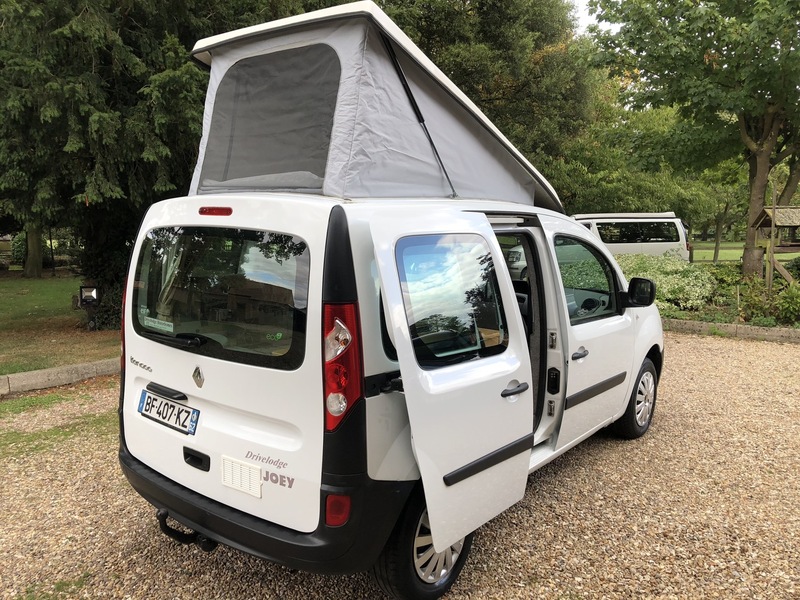 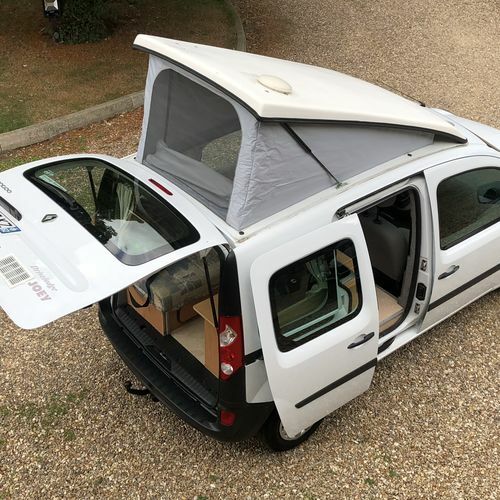 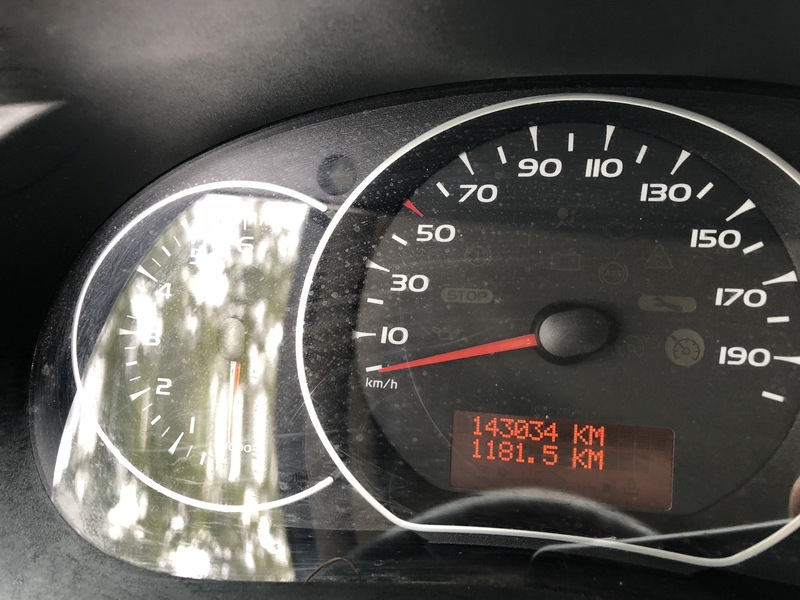 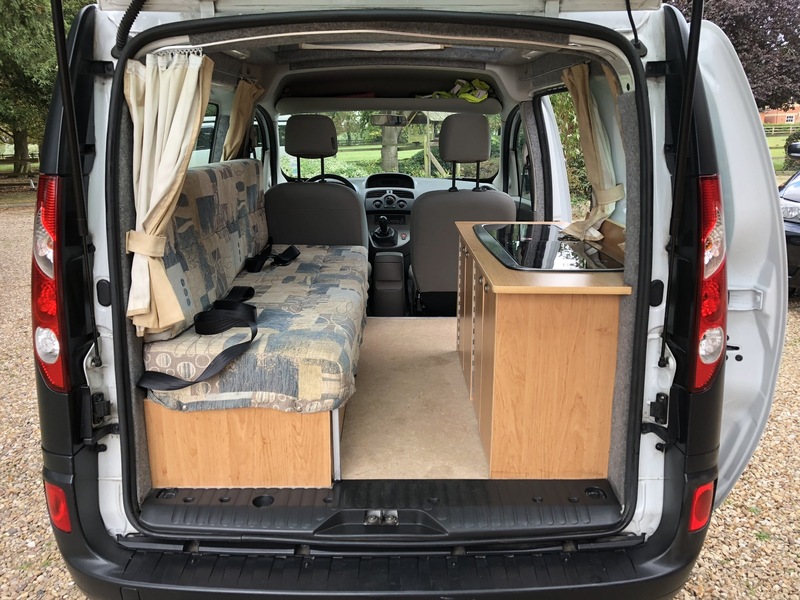 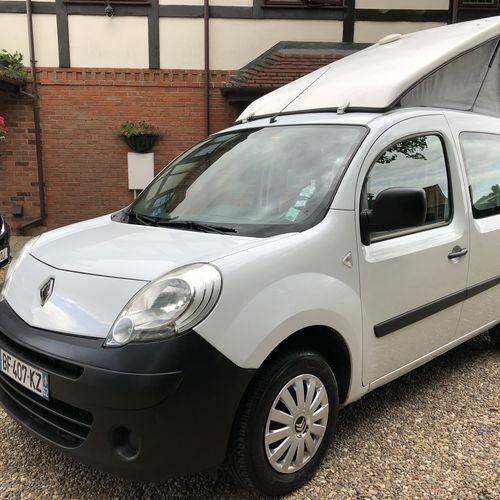 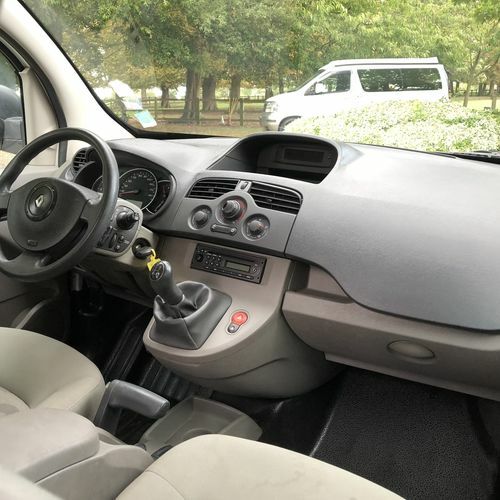 Purchased brand new from a French Renault Dealer on 15/01/2011 by an English lady living in France and then brought over to the UK in May 2011 where Drivelodge Motorhomes then converted it into a (Joey) camper van at a cost of £7500. 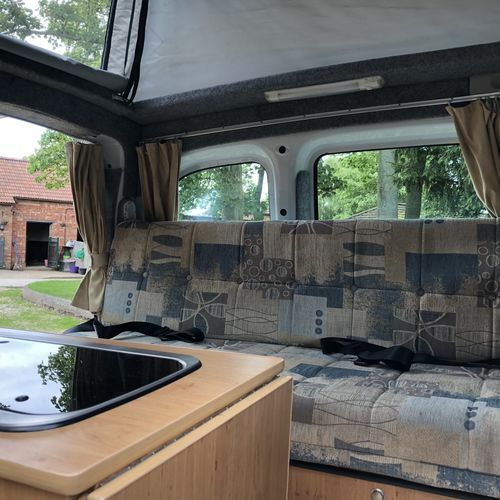 During the period of ownership by this lady she has confirmed that it has only been used as a camper van for a maximum of 2 weeks, the rest of the time it was their secondary mode of transport. 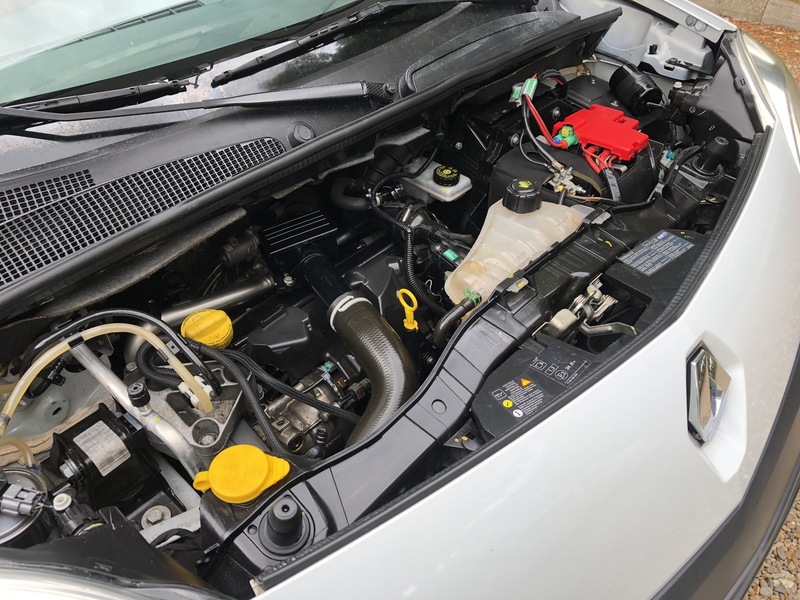 The 1.5DCi engine is smooth and responsive and should return 55+ MPG. 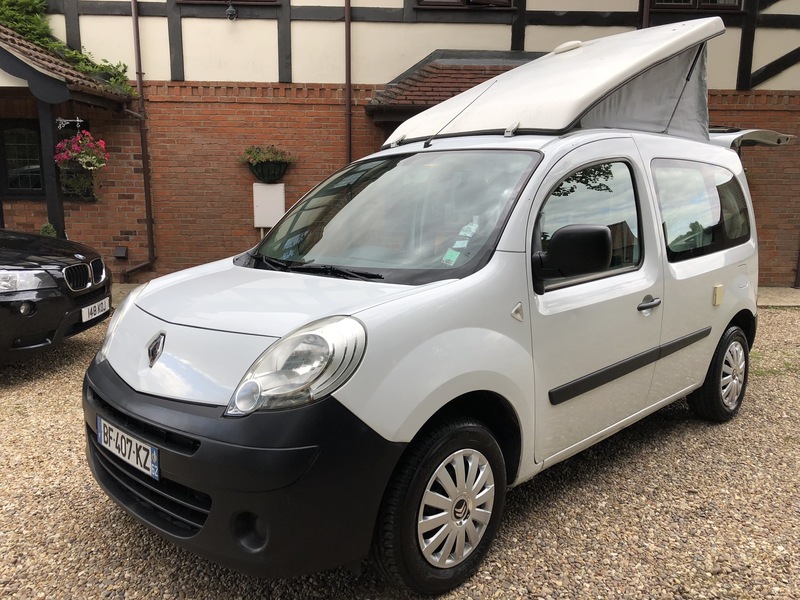 Comes with handbooks, all French paperwork, service invoices, 2 x keys etc. 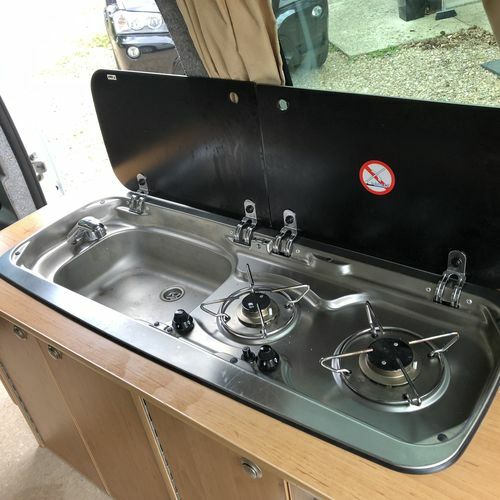 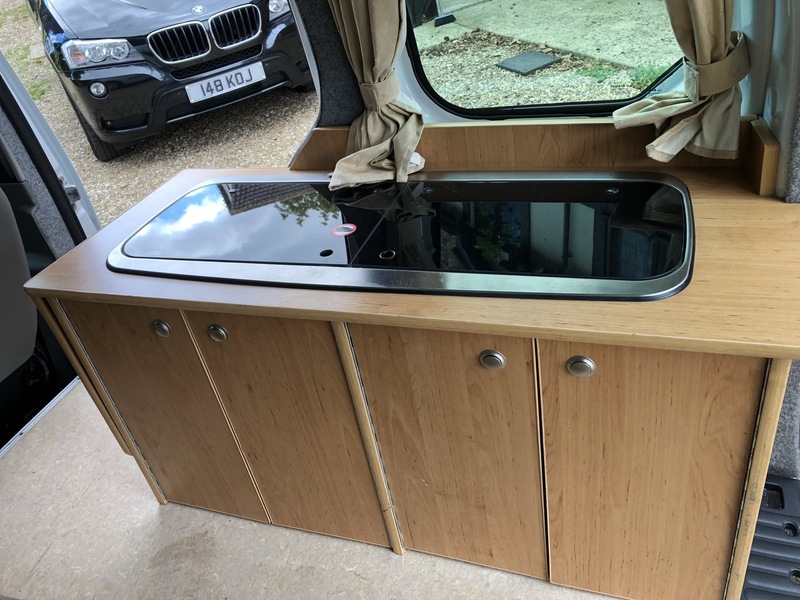 Nice specification to include: 2 berth (sleeps two on the sofa that slides out into a double), elevating roof, gas hob, stainless steel sink with cold water tap, 240v hook up, 240v socket, 12v socket, 12v lighting, split charger, leisure battery, tow bar with single electrics, 2 x lap belts on rear sofa, curtains, air conditioning, electric windows, remote central locking, alarm, CD player with aux, twin airbags, electric mirrors. 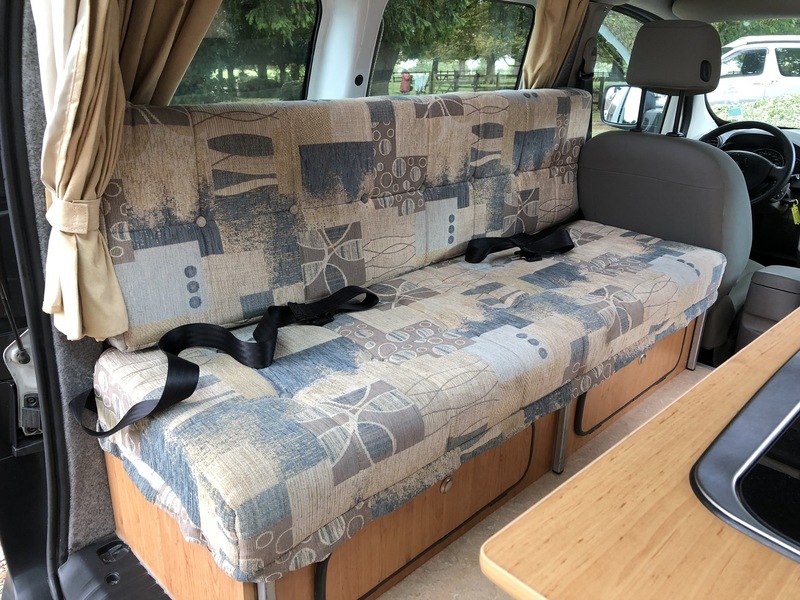 The bed (considering the compact nature of the vehicle) is a very respectable size of 187cms x 100cms (cosy double or generous single) please see images. 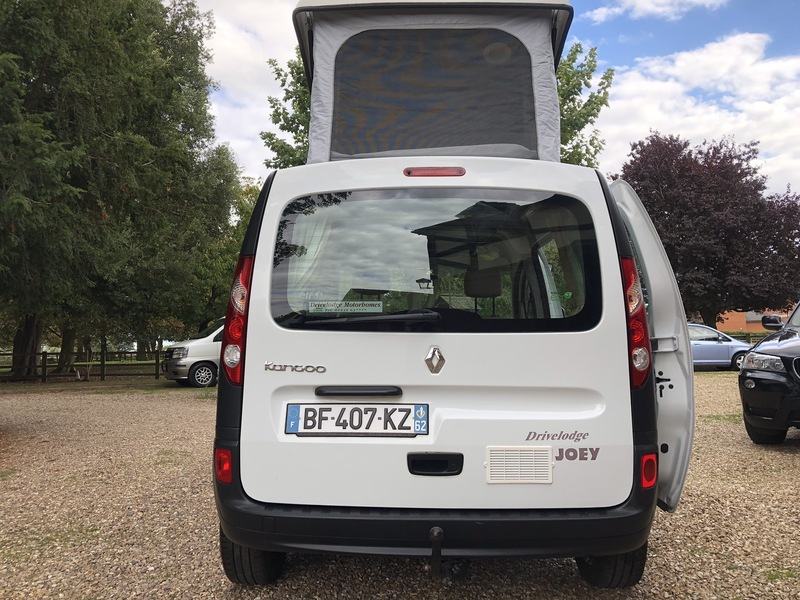 The vehicle can stay on French plates or we can have it transferred onto UK plates at DVLA Swansea, the choice is yours and we wouldn't charge any extra if you would prefer the camper to be UK registered. 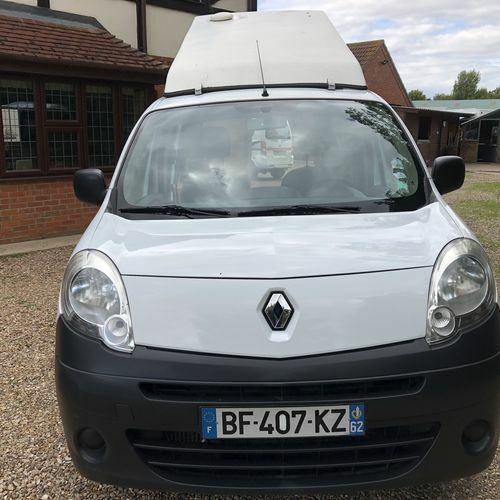 The Renault Dealer pre registered the vehicle right at the very end of December 2010 (29/12/10) although it wasn't registered in the customers name until 15/01/2011 so if you do want the camper to be UK registered it will more than likely go onto a 60reg, shame really as it is just 2 days off being a 2011. 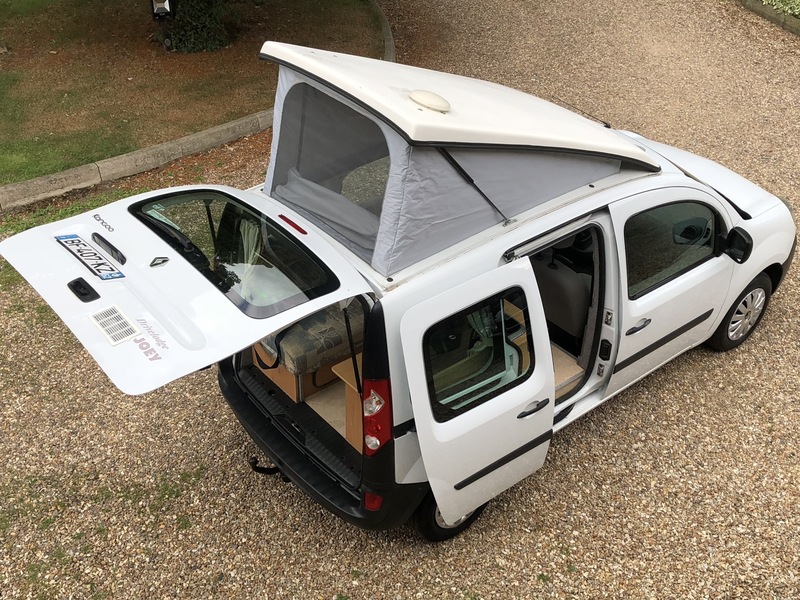 Delivery to France is available - Please send your postal code for a quotation. 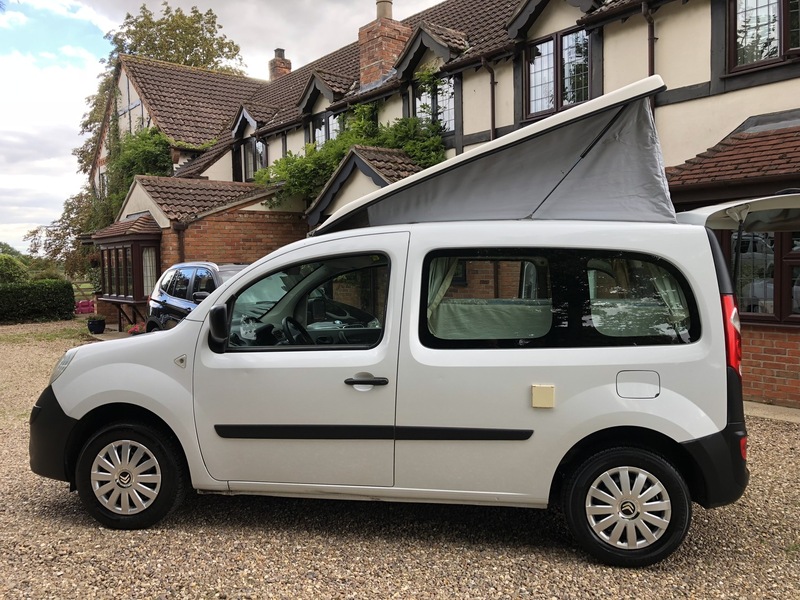 In most instances we would be very enthusiastic to take your current camper van or motorhome in part exchange against this vehicle. 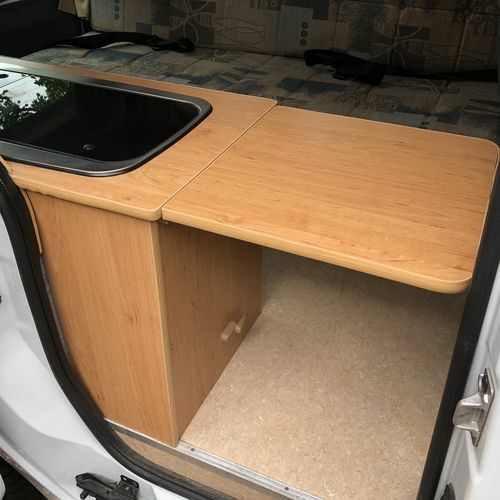 Or we will also consider your car, commercial van, or horsebox/horse trailer. 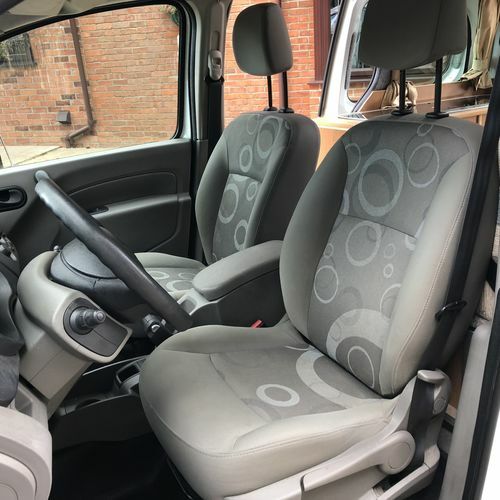 Please send details of your vehicle by Email, WhatsApp or Text including reg number and photographs wherever possible so that we may arrive at the absolute best possible price for you. 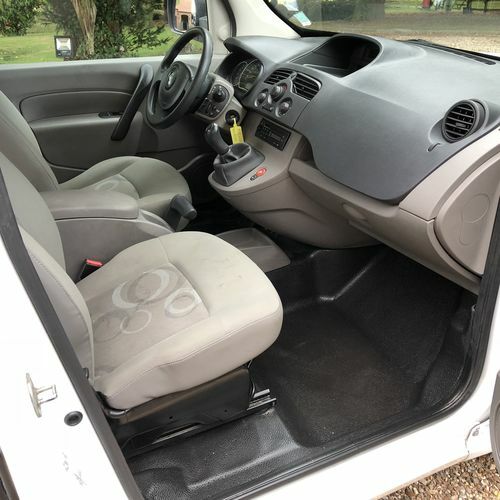 If you don't have anything to trade in then we can discuss some discount!! 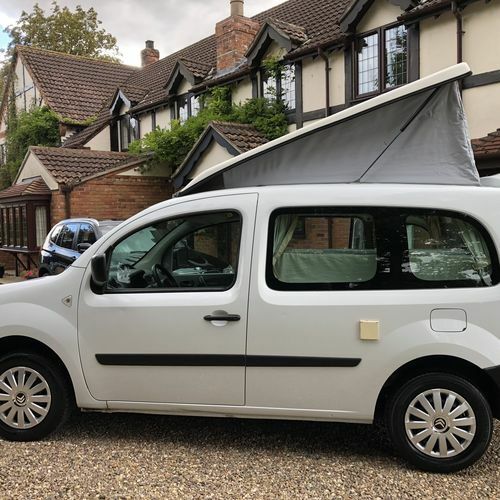 I'm sorry but we don't deal in the following: caravans, boats or motorbikes. 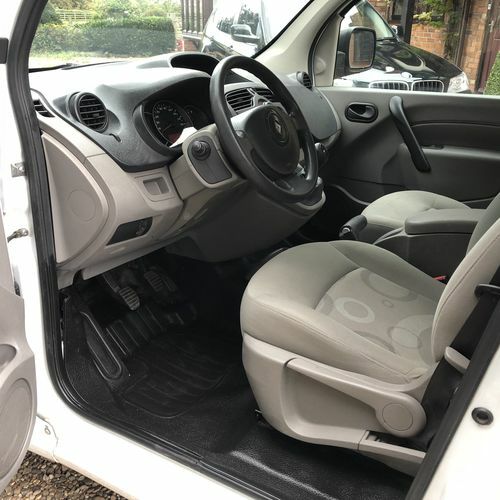 You can RESERVE this vehicle with ONLY a £500 deposit by credit/debit card or bank transfer. 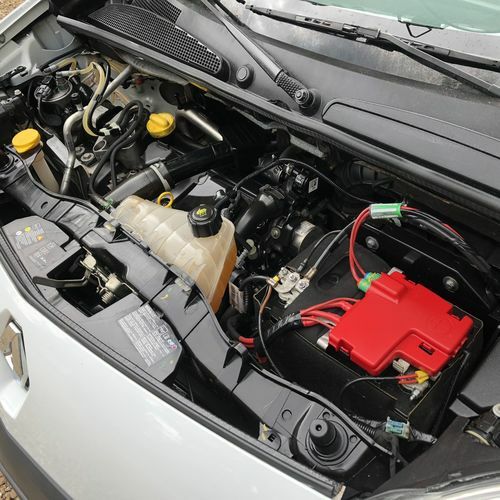 A sales invoice would be emailed to you along with a secure card payment link. 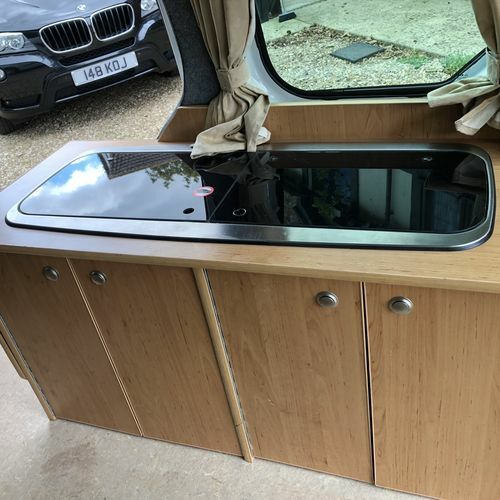 The deposit is fully refundable. 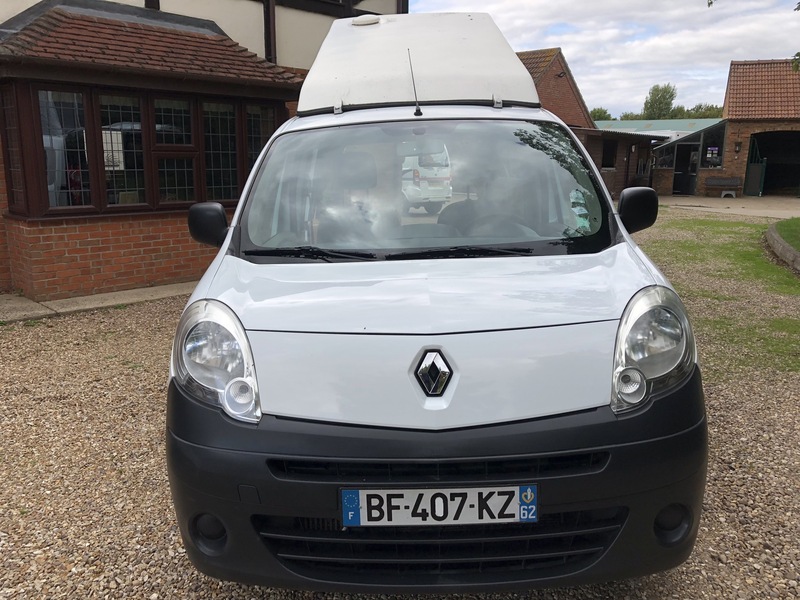 The balance wherever possible would need to be paid by bank transfer on collection/delivery. 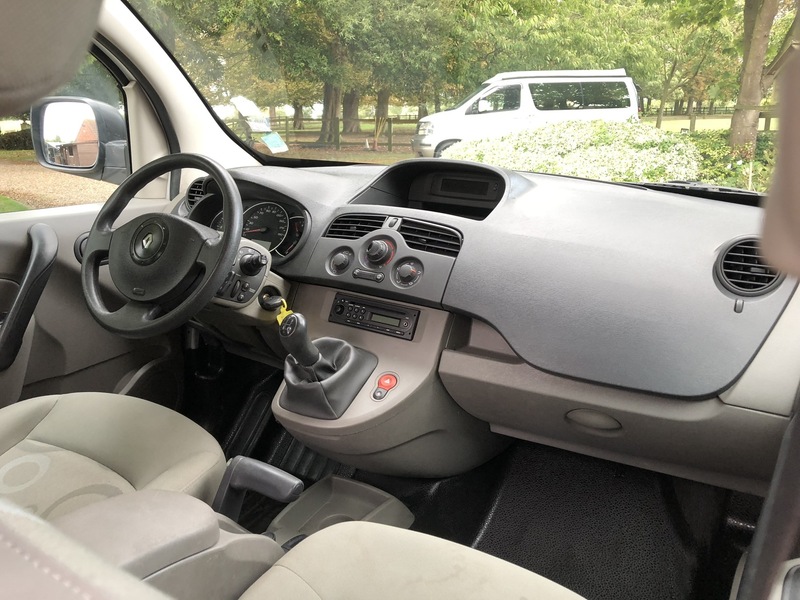 While we are unable to accept full payment for a vehicle by credit card, on most vehicles we may consider accepting part of the payment by credit card if it helps. 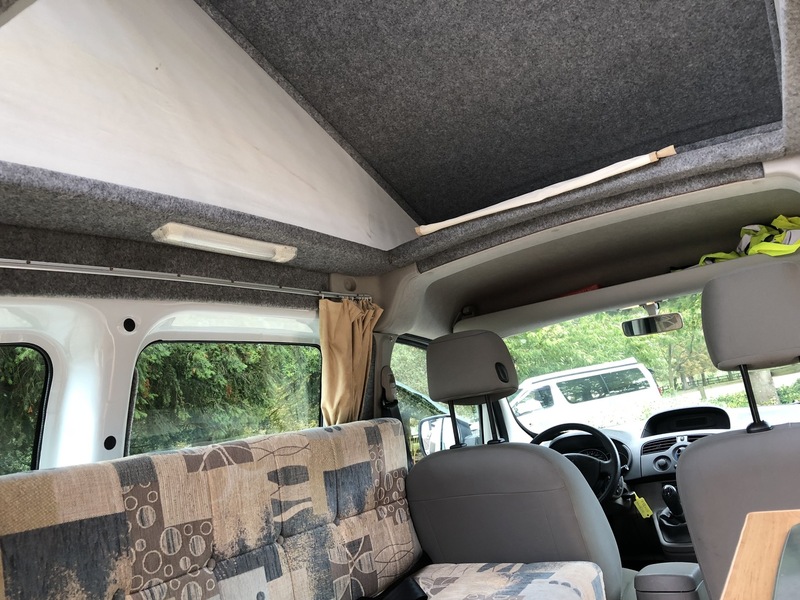 The same applies for cash payments, we can accept some of the payment in cash but not the full amount due to bank charges and regulations etc. 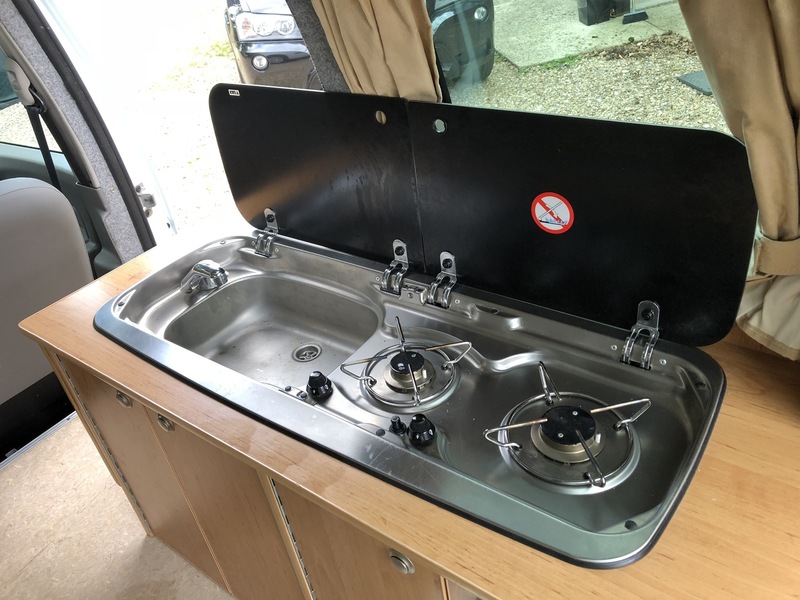 Once sold all campers/motorhomes will go through the workshop and have a fresh new 12m MOT carried out (any advisories are also completed) and an engine oil service at the same time along with anything else the vehicle requires. 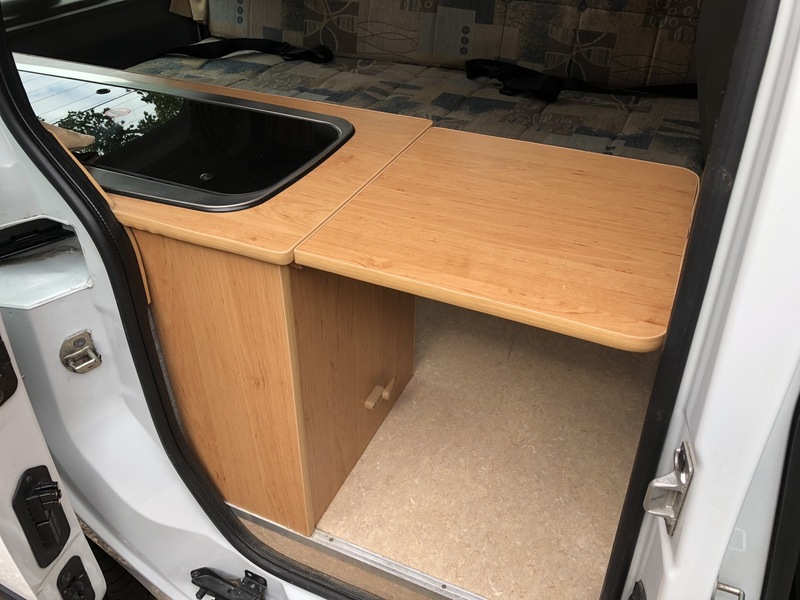 The workshop we use have been in business since the 1970's and have an outstanding reputation. 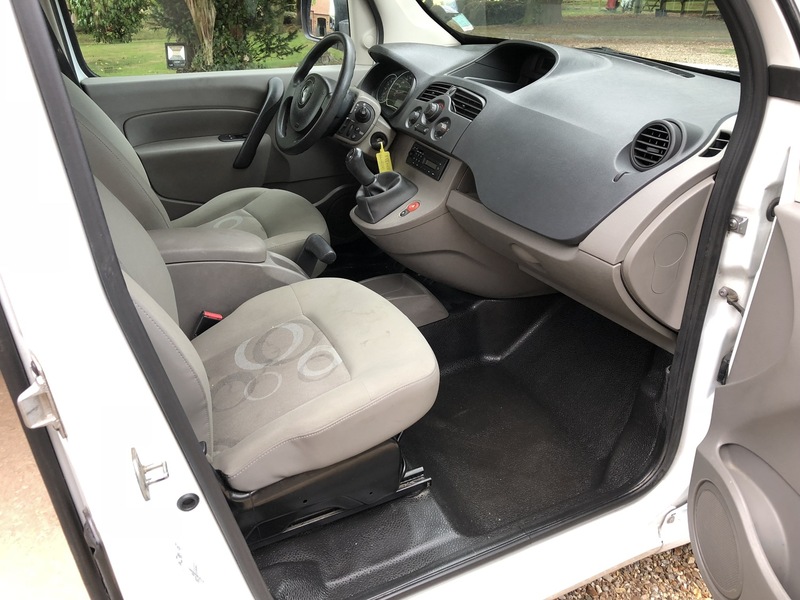 You would receive a copy of the invoice we get from them showing in great detail the work they have carried out on the vehicle. 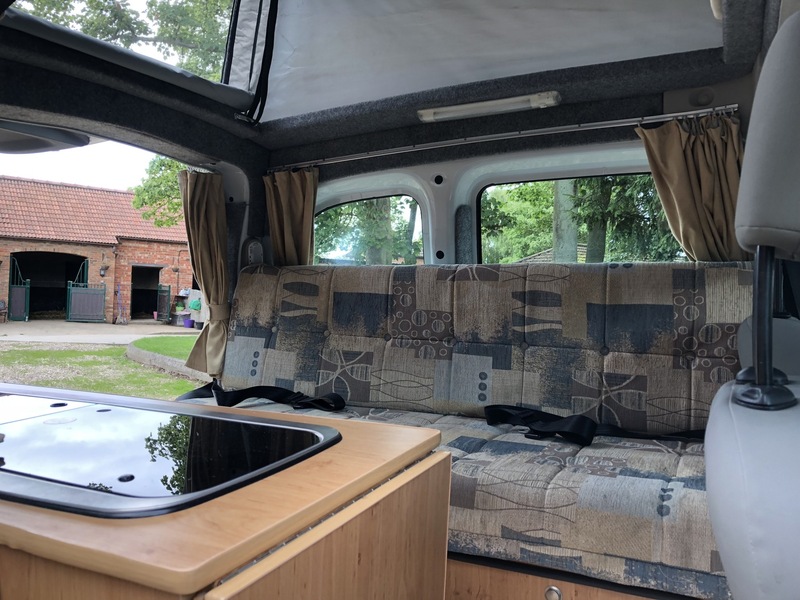 For your peace of mind we give a 3 month comprehensive Nationwide warranty on all of our camper vans/motorhomes. 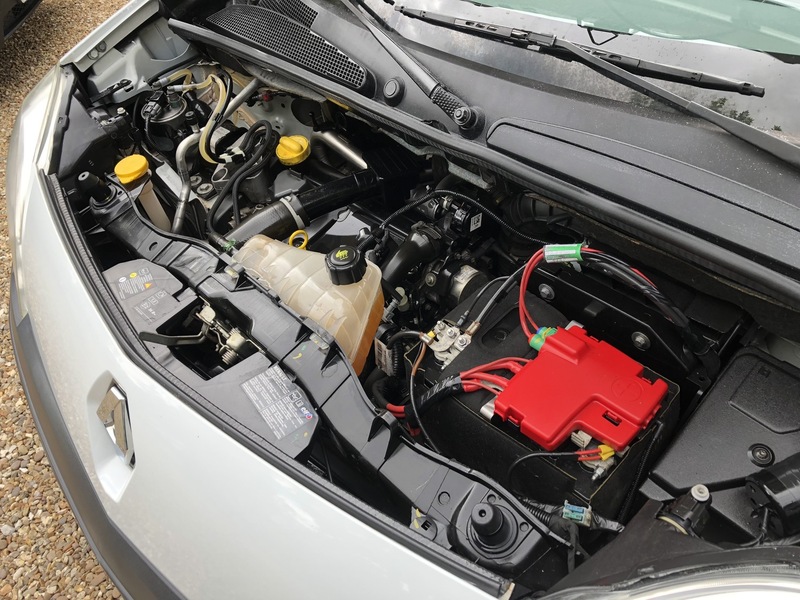 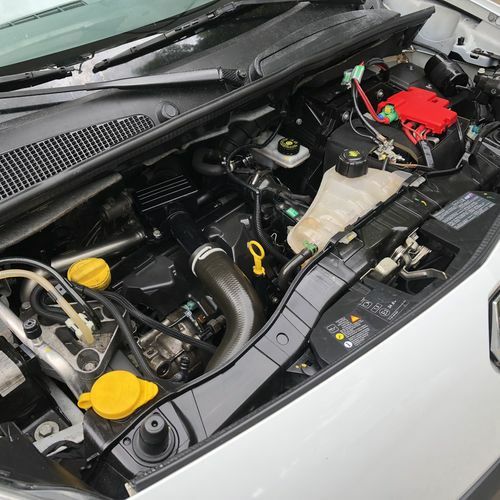 While every precaution is taken to ensure the vehicle is free of faults upon delivery/collection now and again things can and do go wrong and when they do we will assist you to have the problem fixed. 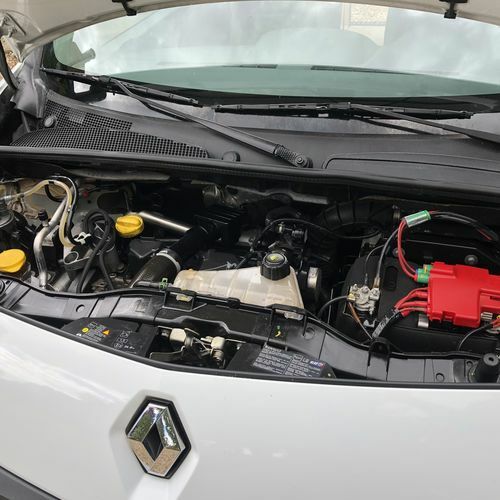 Full details of the warranty are available on our website. 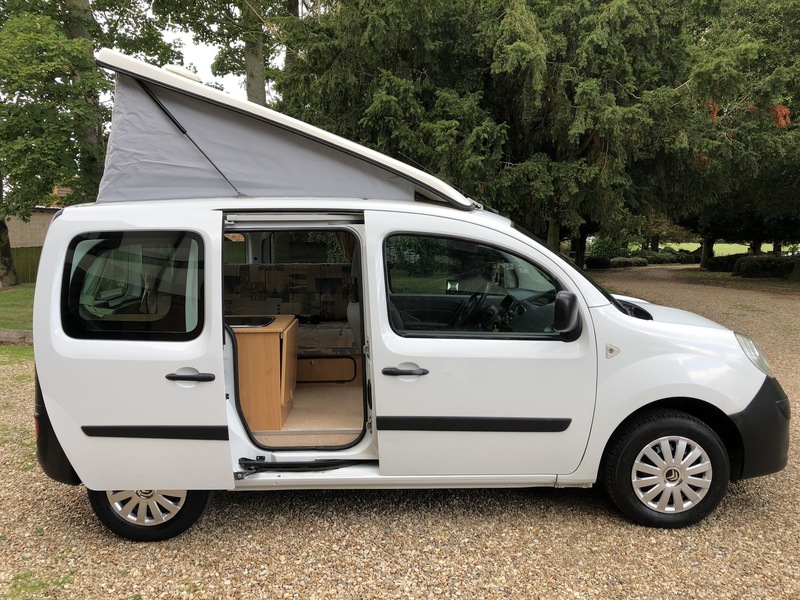 On our retail Camper/Motorhome vehicles we can normally offer you FREE NATIONWIDE DELIVERY, however this would be on a case by case basis as it will depend on your location, the price of the vehicle, and the margin we have in the vehicle. 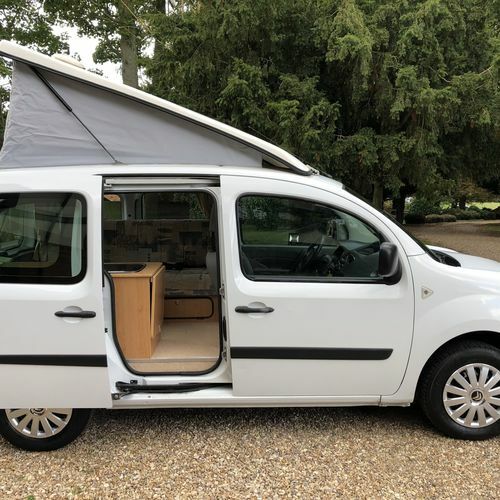 Please get in touch with your postcode and we can let you know about delivery. 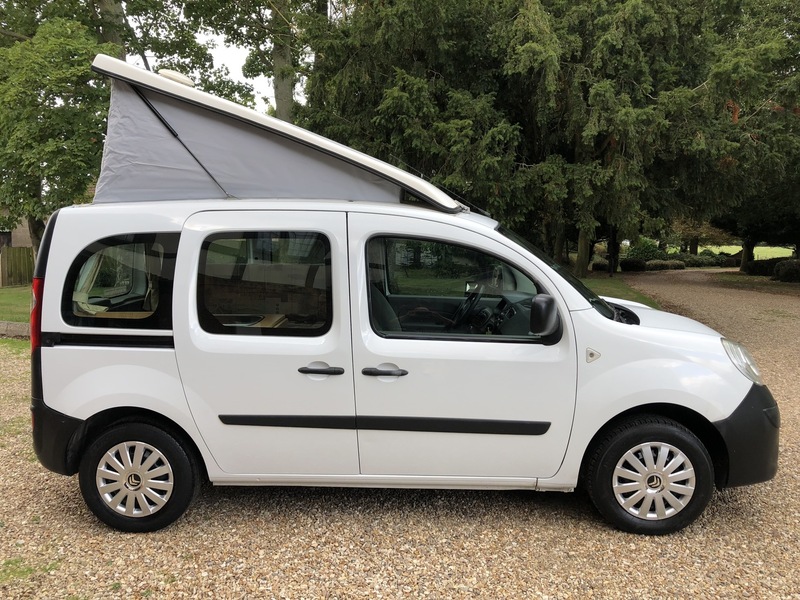 If you prefer to come by train or plane to collect your new camper/motorhome in Lincolnshire then one of us can come and pick you up from Grimsby Town or Market Rasen Train stations, or from Humberside airport. 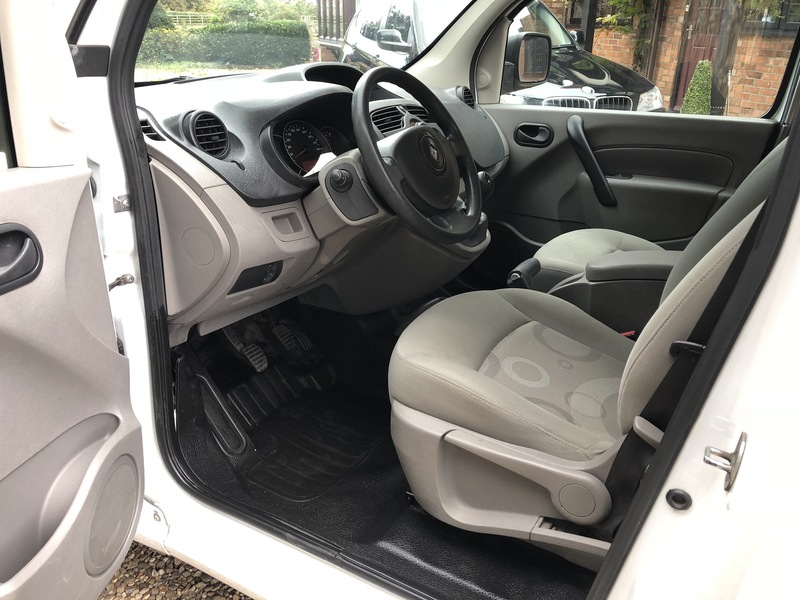 Please be aware that all viewings are by pre arranged appointment only. 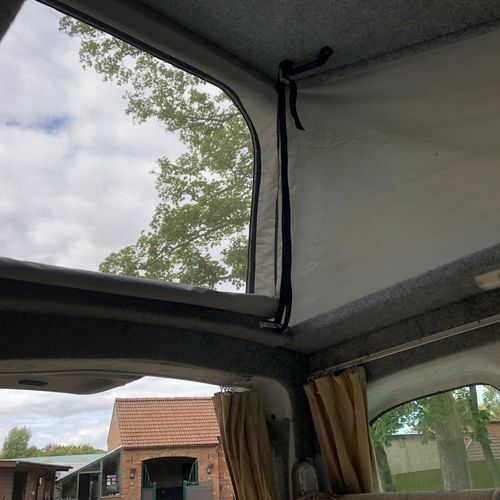 We work from home in the beautiful Lincolnshire countryside and do not have set opening hours unlike traditional high street showrooms, therefore if you were to turn up and we didn't know that you were coming, then there is a possibility that Darren who handles all of the sales enquiries may not be available to see you. 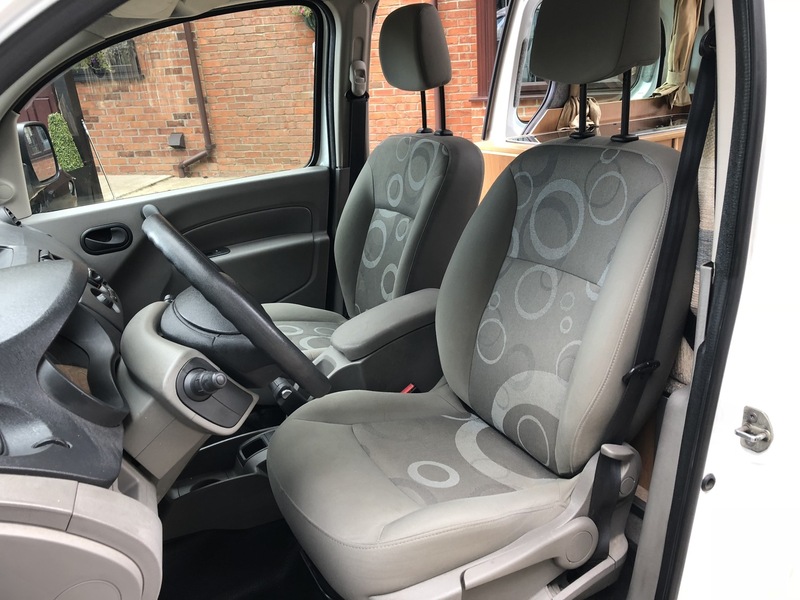 To arrange a viewing of any vehicle we have in stock please go to the 'Appointments' tab above.